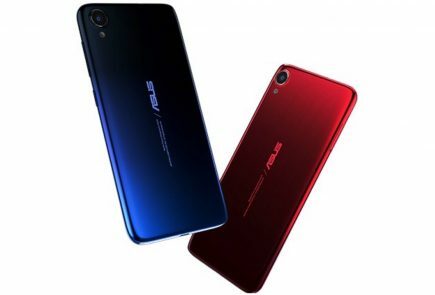 Taiwan based Asus is about to launch the Asus Zenfone 6, the successor to the Asus Zenfone 5Z. 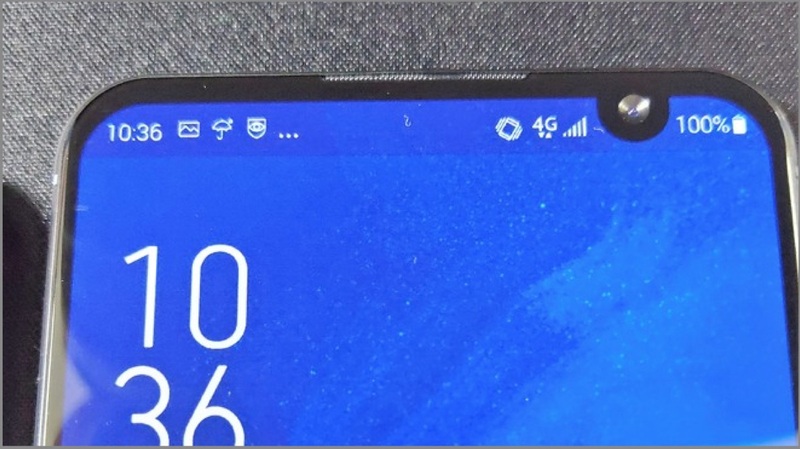 Recently leaked videos and photos claim that the Zenfone 6 will have a lateral notch. Smartphones with a notch are a very delicate topic as some users like it whereas others don’t. Nowadays, notches on a smartphone come in all kinds of shapes and sizes. The iPhone X and iPhoneXS have wide notches whereas the latest OnePlus 6T gets a tiny a water-drop notch. 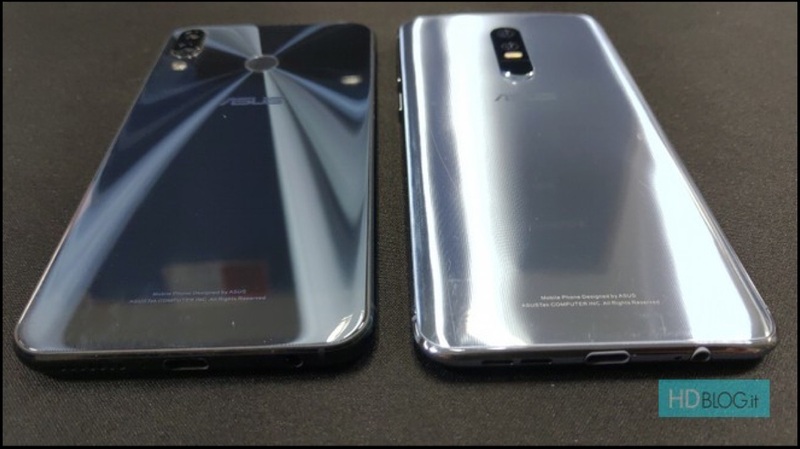 Now, Asus is experimenting with a completely new notch position; a ‘lateral’ top right side camera notch. 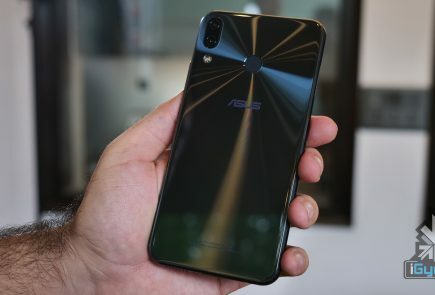 In an effort to capitalise the maximum amount of screen real estate, Asus has moved the camera notch on to the right side of the top bezel. 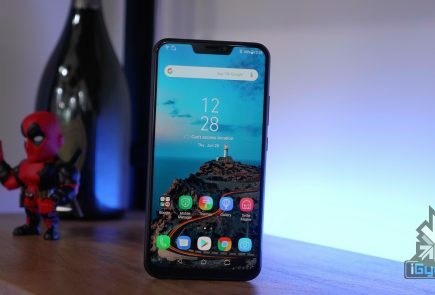 The images reveal that the Zenfone 6 has an overall high screen-to-body ratio. 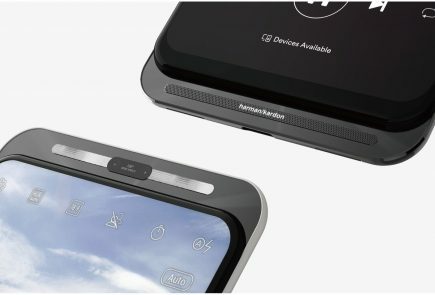 The speakerphone is embedded in the top bezel whereas the power button and volume rockers are placed on the right side of the smartphone. The loudspeaker/microphone cut-out, USB Type-C port and the 3.5 mm audio jack are placed on the bottom of the device. The device seems to have a rear glass build which houses the dual camera and LED flash setup. The lock screen of the device reads “Use fingerprint, face or swipe up to unlock” which affirms that the device supports both Face Unlock & Fingerprint access. However, accurate information regarding the placement of the fingerprint reader is not available. As the rear panel does not have a hollow indentation for the fingerprint reader. 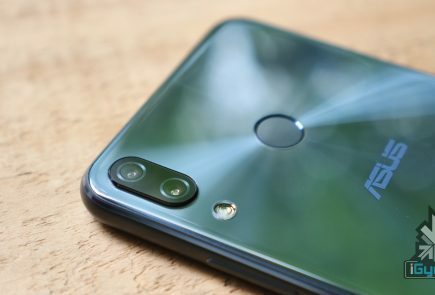 Also, the fact that it does not have an onscreen visual indication for fingerprint reduces the chances of an in-display fingerprint reader. Unfortunately, the specifications of the Zenfone 6 are not yet available. 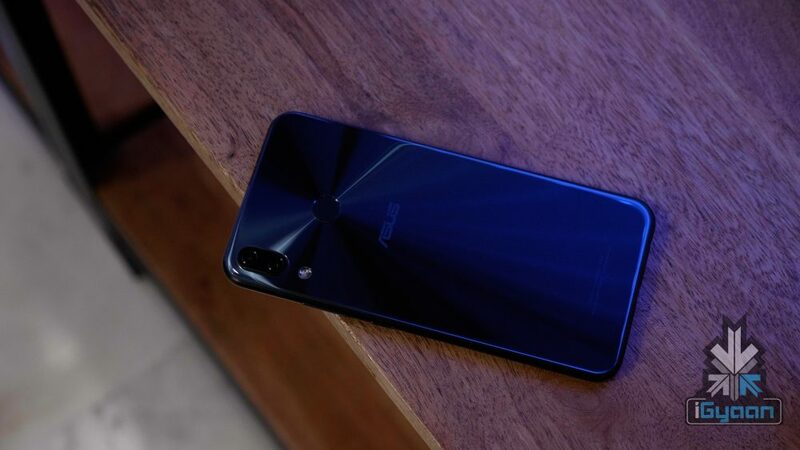 But, the device is expected to launch during MWC 2019.